The Graduate School of Theology and Ministry seeks to inspire and equip students for pastoral ministry, leadership, scholarship, and service. Students from a wide range of denominations and traditions are invited into a community of scholars and passionate educators who are committed to the life of the church, experienced in mission and service, and accomplished in research and publication. Students may choose from one of three programs: Master of Arts in Christian Ministry, Master of Arts in Theological Studies, and Graduate Certificate in Christian Studies. Building on over twenty-five years of experience in delivering undergraduate programs in conflict resolution, peace, and international development studies, CMU is now introducing a Master of Arts degree that blends these core themes. It bridges the fields of peacebuilding/conflict resolution studies and development/transformational justice studies while giving close attention to religious dimensions, theological foundations, and interfaith relations. The program is designed especially for practitioners and professionals, seeking to be responsive to the needs of organizations and agencies, while retaining academic rigour and remaining attractive to those pursuing academic studies or careers. 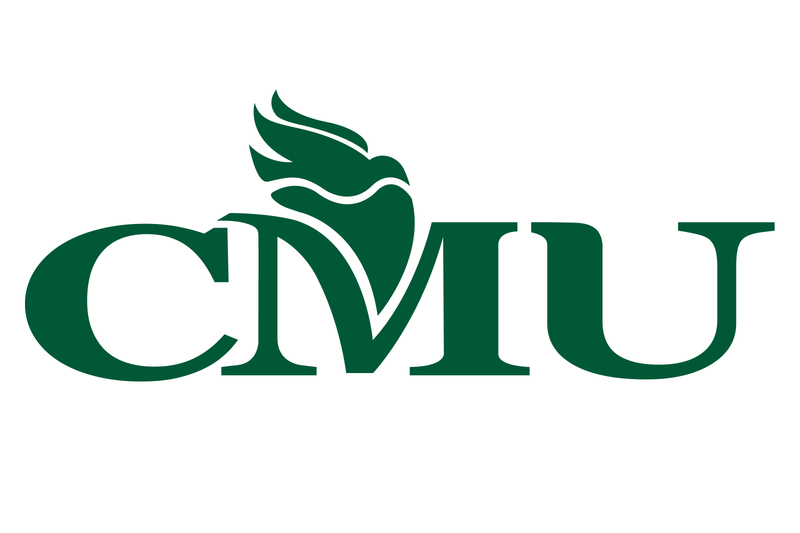 CMU is proud to join Bluffton University, Eastern Mennonite University, and Goshen College to bring a highly differentiated MBA program to students in Canada. With our historic commitments to sustainability, leading as service, personal formation, developing community, and social and economic justice, we are uniquely qualified to prepare a new generation of leaders with both high-level skills in business and institutions and guided by a desire to serve the common good of humanity.